Hi! 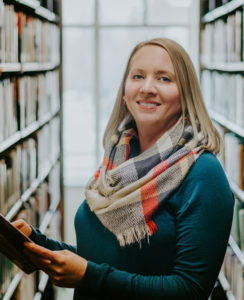 My name is Kami Moyer and I am the Collection and Access Services Manager at the White Library. I manage the Circulation Desk and the Interlibrary Loan Department. Please contact me if you have any questions about using the library.